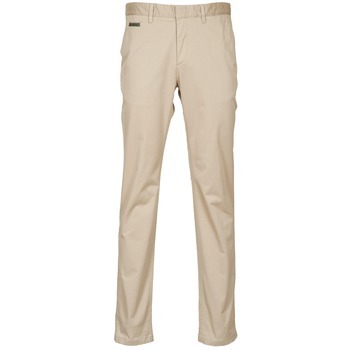 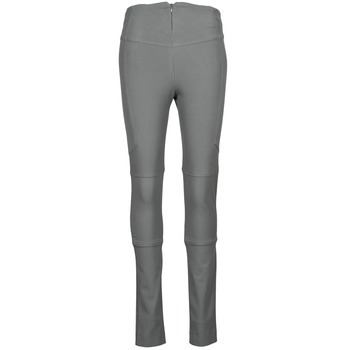 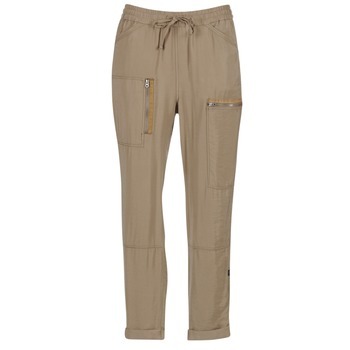 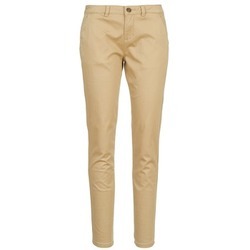 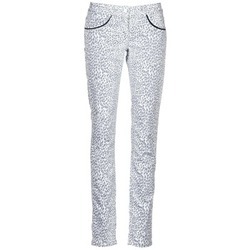 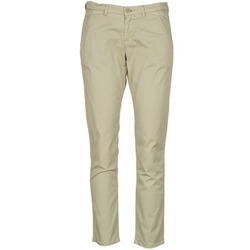 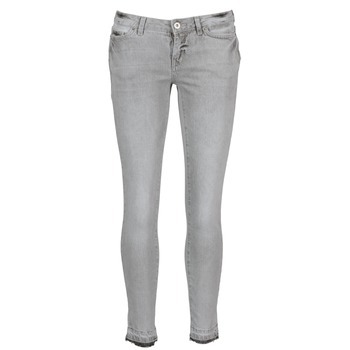 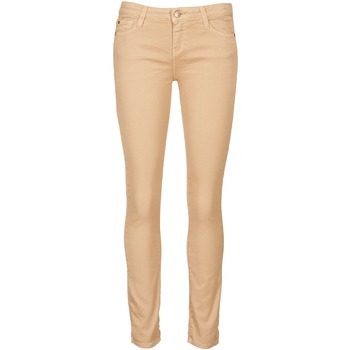 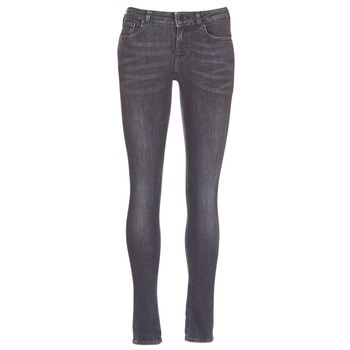 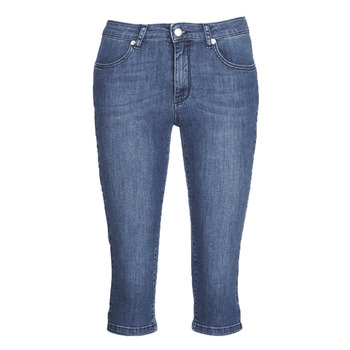 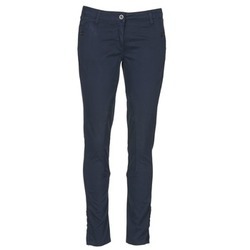 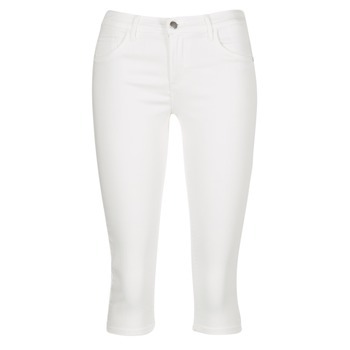 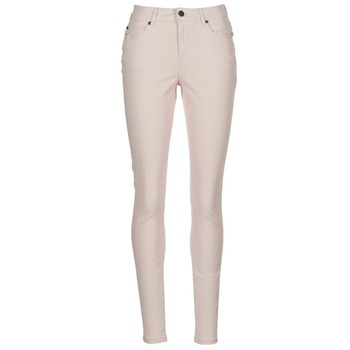 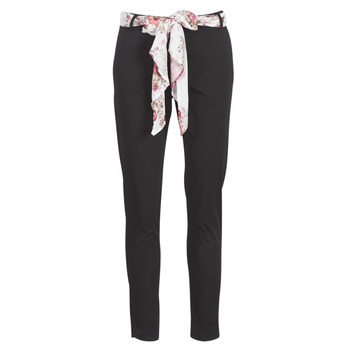 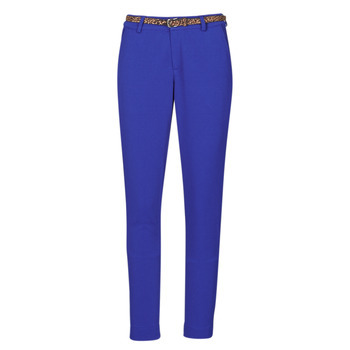 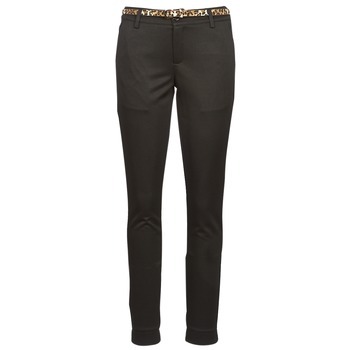 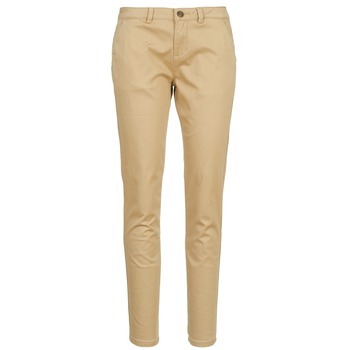 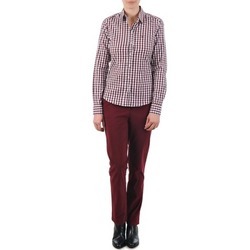 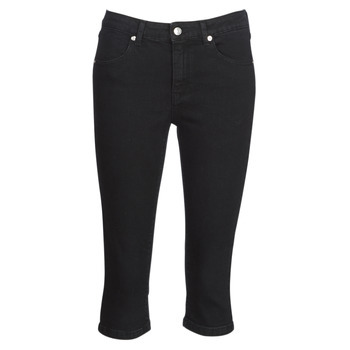 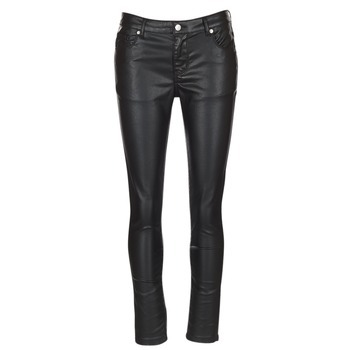 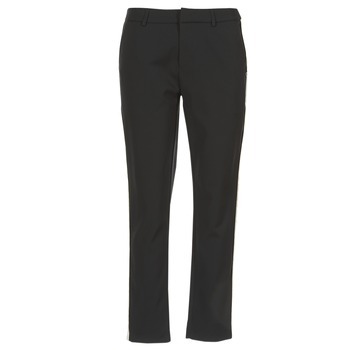 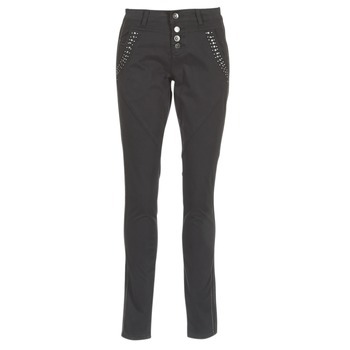 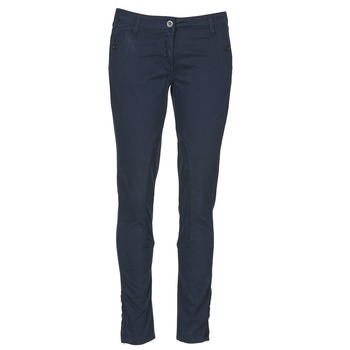 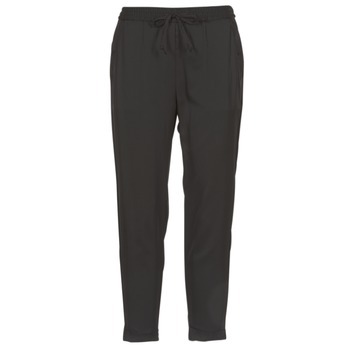 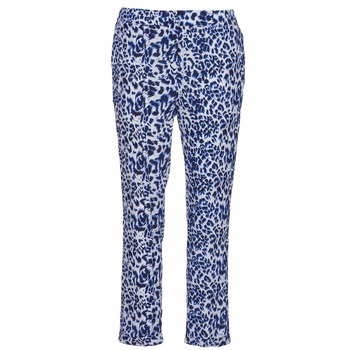 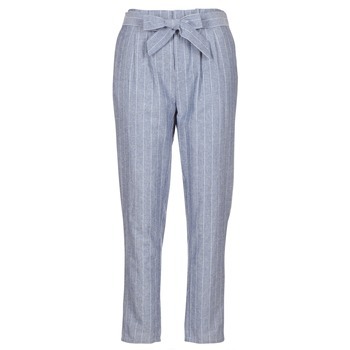 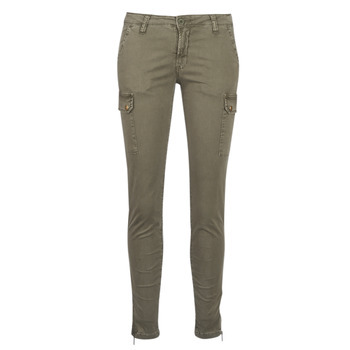 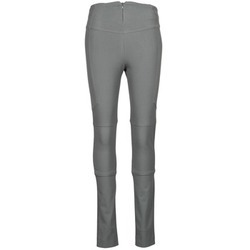 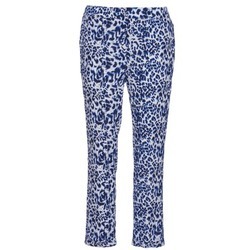 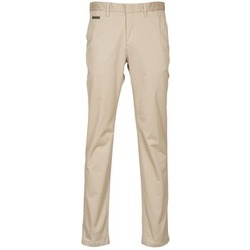 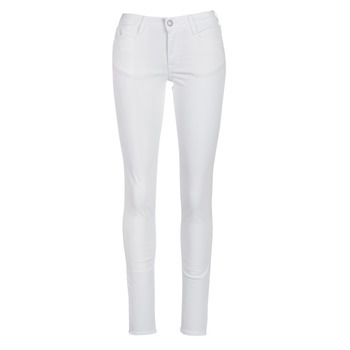 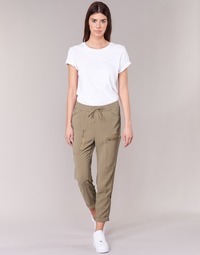 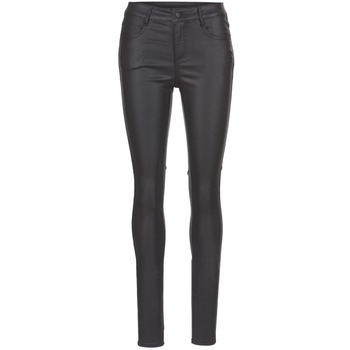 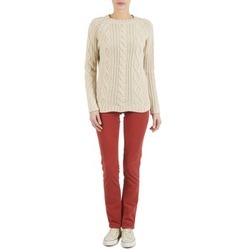 Women's Trousers - Discover online a large selection of Trousers - Free delivery with Spartoo UK ! 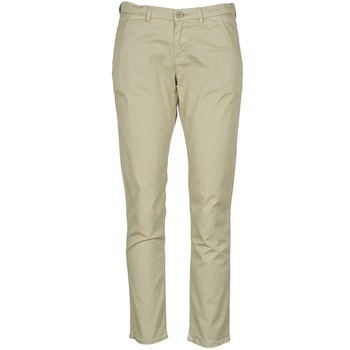 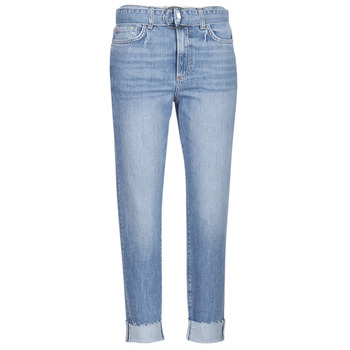 To acheive a modern look, get yourself some new trousers. 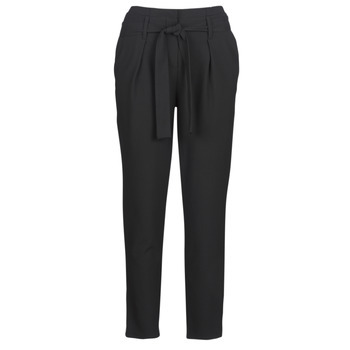 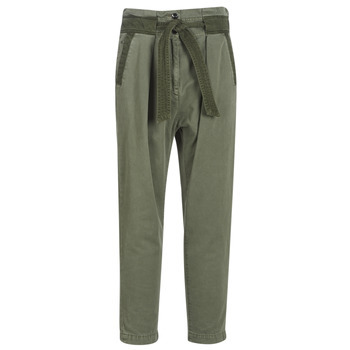 Whether you prefer 7/8 length women's trousers or jogging bottoms, sarouel trousers or pleated trousers, you'll certainly find what you're looking for among Spartoo's selection of clothing, especially adapted to your tastes. 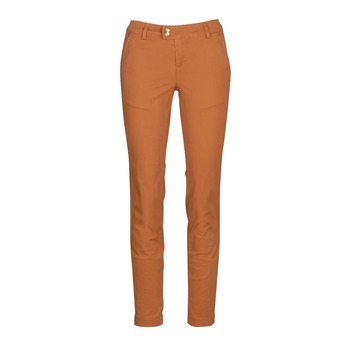 Order your shoes and women's clothing from Spartoo.co.uk ! Spartoo, the #1 fashion website in Europe has a wide selection of women's shoes and clothing. 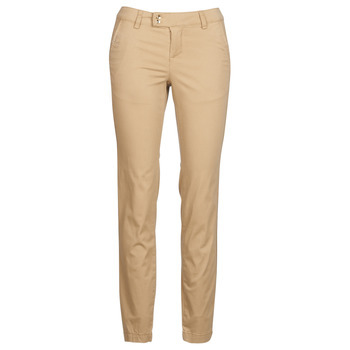 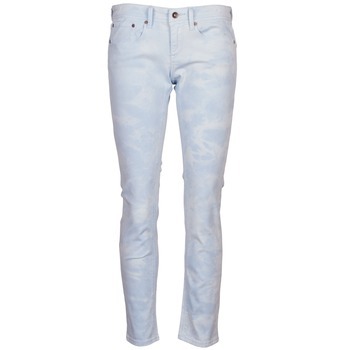 You can also get trousers, dresses or jackets that go perfectly with the shoes you just picked up on Spartoo. 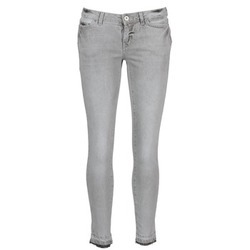 Addicted to brands like Esprit, Cimarron, Nike or even Puma ? 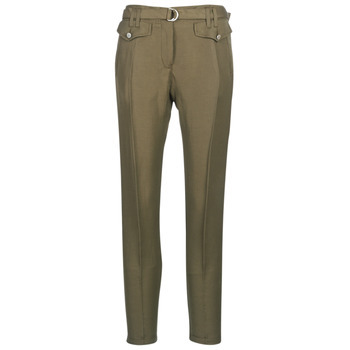 Well then you'll find a women's trouser online that will be perfect in your wardrobe. 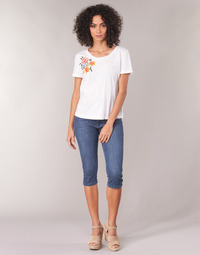 And don't forget to look at our page dedicated to clothing if you want to get stocked up on fashion.